We all know that picking a salad packed with greens, fruits, veggies, and seeds is obviously a better choice for your overall health than a cheeseburger and fries from that fast food joint. 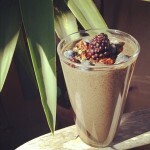 They fuel your body with the vitamins and nutrients it needs to get through the day and function at its full potential. 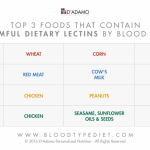 And thanks to the mounds and mounds of research, we know that foods high in sugar (i.e. cake, ice cream, and just about any other sweet you’re obsessed with) just don’t measure up the same way. In addition to fueling your bod in a fantastic way, there are tons of fruits and veggies that can boost the health of your hair and skin, too. OK, ok, so we know this is great on toast, but we’ve also come across so many products that hold avocado oil in their ingredient list. 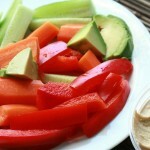 So what does this piece of produce have to offer for your skin and hair? Maria Marlowe, an Integrative Nutrition Health Coach based in New York City says that this fruit (yes, an avocado is technically a fruit) is rich in vitamins C, E, as well as vitamin K. “Vitamin C is responsible for helping our body produce collagen, which is which keeps are skin firm, wrinkle-resistant, and youthful looking,” she explains. Research also notes that vitamin E is rich in antioxidants, which help help protect your skin from environmental stressors and also works as a moisturizer for your hair. Another plus? 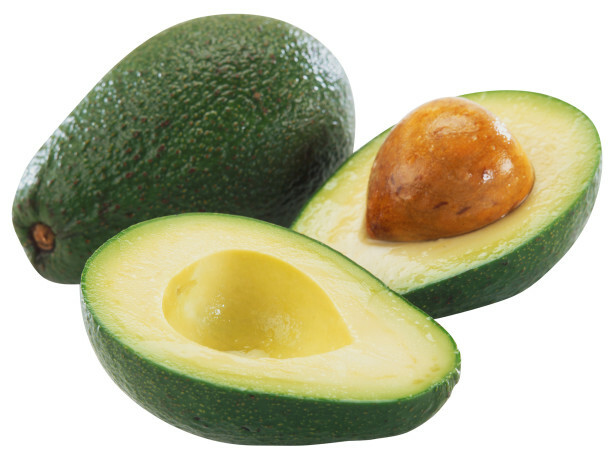 “Avocados are a potent anti-inflammatory, so for someone suffering from problem skin, they can help reduce the inflammation of a blemish to bring it down faster,” notes Marlowe. 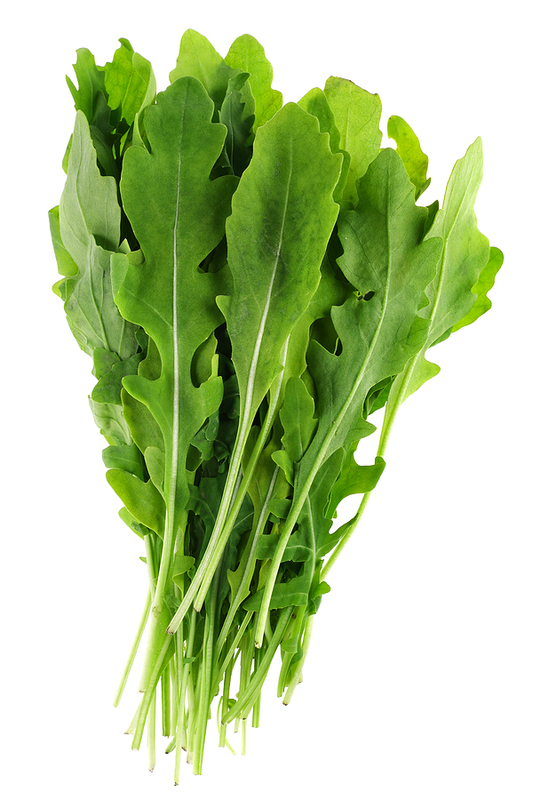 By now, you should be pretty familiar with this leafy green. 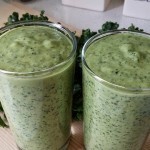 It’s probably been the leading ingredient in countless green smoothies you’ve consumed, and is offered as a salad base in countless restaurants and salad destinations. So what’s the big deal and how can it help you out in the beauty department? 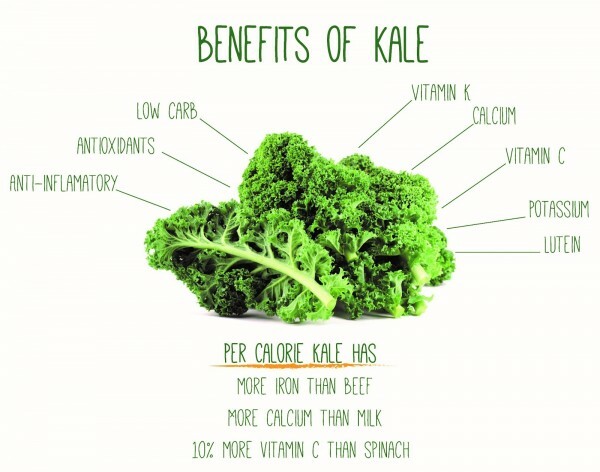 “Kale is essentially nature’s multivitamin, and don’t forget that skin is our largest organ, which needs many vitamins to keep it looking and functioning its best,” explains Marlowe. She notes that this food is high in vitamins A and collagen-producing vitamin C.It’s been suggested in research that retinol, which is a derivative of of Vitamin A, is an ingredient that improves the appearance of fine lines and wrinkles.Marlowe notes that kale is rich in fiber, which promotes digestion and in turn glowing skin, and chlorophyll, a detoxifying antioxidant. 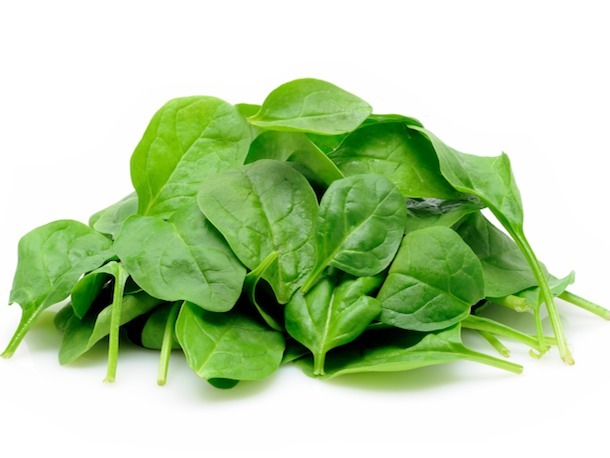 Not only is this green rich in Vitamin A (which we’ve already broken down), but spinach is said to have high levels of iron, which is suggested to be important for healthy hair, skin, and nails. 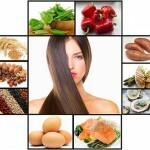 Marlowe explains that this “true beauty food” also contains a variety of B vitamins, which she explains are needed to promote long, strong, shiny hair. 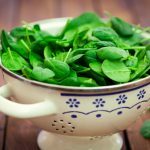 She also notes that spinach contains “anti-inflammatory omega-3 fats, which support clear skin.” Many shampoos and conditioners also contain omega-3 fatty acids as a way to moisturize and restore the lipid layer on your hair shaft.